This is the first of what should be many DAN Insider blogs. What can you expect? The focus of this blog is to give you an insight into all aspects of DAN. Beyond providing Emergency Evacuation and Dive Injury Treatment Coverage for divers, there is so much more to DAN. What you may not know is that DAN undertakes ongoing research to improve dive safety, we run diver education and training options for the general public, we man or fund diving emergency hotlines, and we run safety initiatives in the broader diving community, such as our recent “Oxygen Awareness and Preparedness Campaign”. With so much going on ‘The DAN Insider’ is a great opportunity to provide divers an insight into the functioning’s of DAN. Importantly, this forum will also enable us to discuss current diving health and safety issues from throughout the Asia-Pacific and the world. 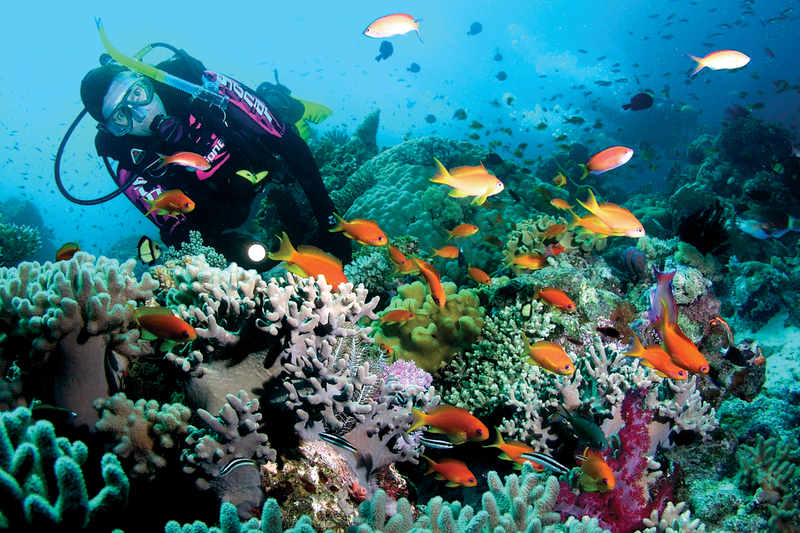 Next Next post: What you need to know about drift diving.